Ben Ambridge is Reader in Psychology at the University of Liverpool and the ESRC International Centre for Language and Communicative Development (LuCiD). 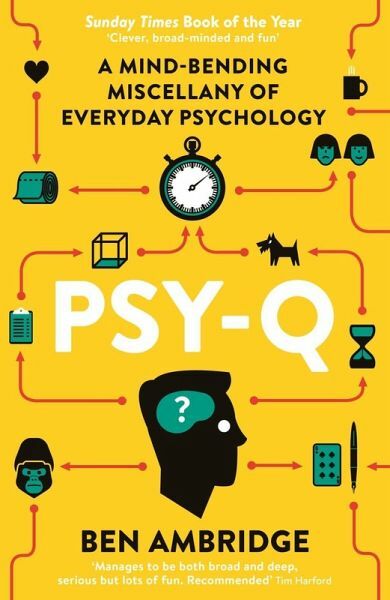 He is a recipient of the Guardian-Wellcome Science Writing Prize and his first book Psy-Q: A Mind-Bending Miscellany of Everyday Psychology was a Sunday Times Book of the Year and has been translated into a dozen languages. 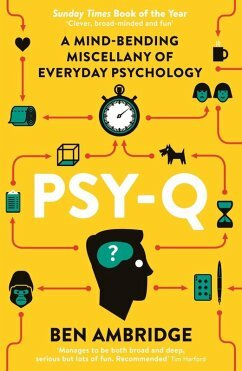 Ben writes on psychology for the Guardian and the Big Issue, and his TEDtalk on The Top 10 Myths of Psychology has been viewed over 2 million times. He lives in Sale, Greater Manchester.